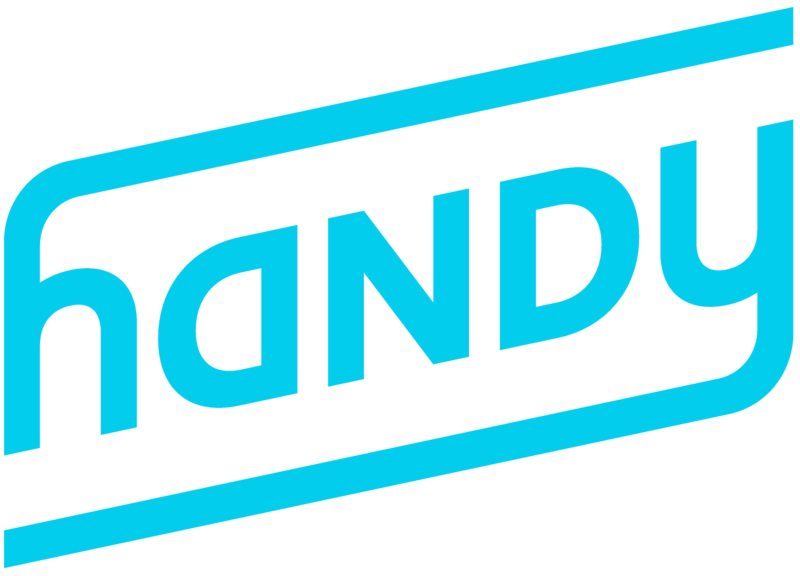 Handy is the leading platform for connecting individuals looking for household services with top-quality, pre-screened independent service professionals. 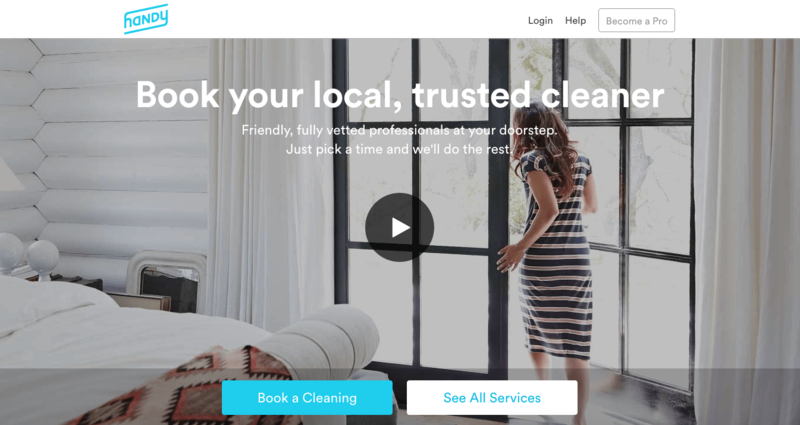 From home cleaning to handyman services, Handy instantly matches thousands of customers every week with trusted professionals in cities all around the world. Through the partnership between Handy and Furnishr, Furnishr customers will get 20% off any Handy service. Let us furnish your new home and let Handy do the final clean before you move in! Book your Handy service in any major city with promo code FURNISHR20 in the USA or FURNISHR20C in Canada to get 20% off.